I created a plot board! Christmas Warmth (working title), the second Christmas Business story, has started to form for me. It's come quick, for me three months is fast. They are short novels set around, as you guessed it, Christmas time. I will say, this helped me see the story and elements I want present. I saw where I needed to add a few more scenes of problematic moments to heighten the story and really hit home what was happening. So I did some reworking and planning as I went. 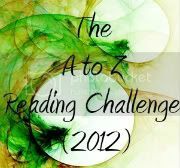 I also had elements I want present in the story as it has a Christmas sway to the character coming around to things. 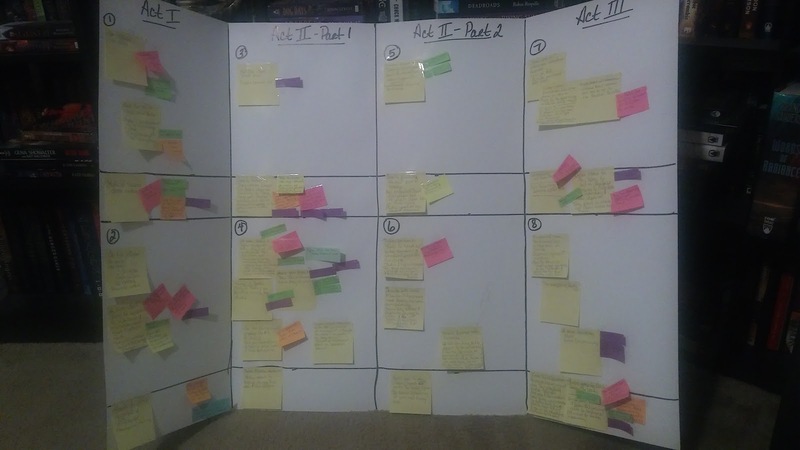 By having the story forming in front of me with order, I was able to add color sticky notes to represent those hints. Now to remember all these items when I go to write the book... I'm hoping to have this board present (in person or in imagery on phone) to look at and remind me what I need at each scene. I'm hoping I can get the hints I need present in Scrivener. I didn't get any words in for the month, but I did get the story designed. 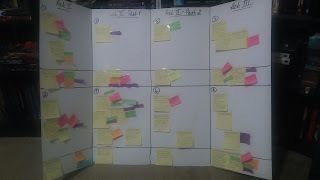 February has started and I'll work on setting up my cork board by chapter and scene in Scrivener. Preparation is almost done!